Attention Amazon shoppers! 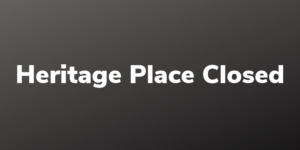 Heritage Place is a registered charitable organization listed on AmazonSmile. When you shop on AmazonSmile at smile.amazon.com, the AmazonSmile Foundation will donate 0.5% of the price of eligible purchases to Heritage Place. 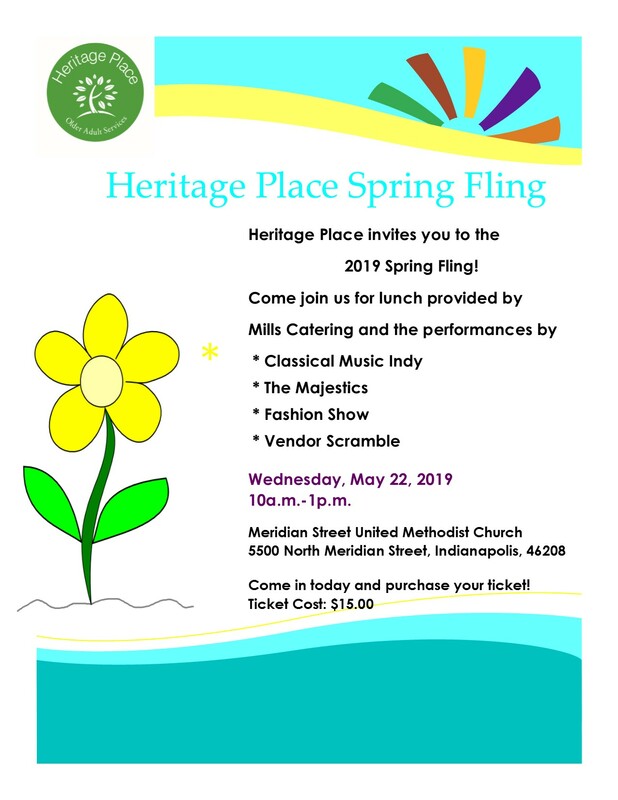 When first visiting AmazonSmile, you are prompted to select a charitable organization so PLEASE select Heritage Place of Indianapolis, Inc. so you can browse and shop. Remember a percentage of your eligible purchases is donated to Heritage Place so keep on shopping and thanks in advance!